Why : We need to clear out the older inventory to make room for the new 2019 Units coming in shortly. We need the room and you get to take advantage. Why GAMKA : We are the largest Husqvarna Dealer and Authorized Service Center in the area. We perform all repairs, warranty claims and we have a huge inventory of parts to back up all sales. WHY HUSVARNA PRODUCTS: Husqvarna is the world’s largest manufacturer of outdoor products. Our company’s 330-year history of innovation says we aren’t going away any time soon. Husqvarna continues to innovate, develop and acquire more products at an extremely fast rate compared to the competition. You can count on us to be with you for the long haul. From premium professional equipment to affordable consumer options, Husqvarna offers an array of products—all built around the user, with superior design, unmatched performance and value. 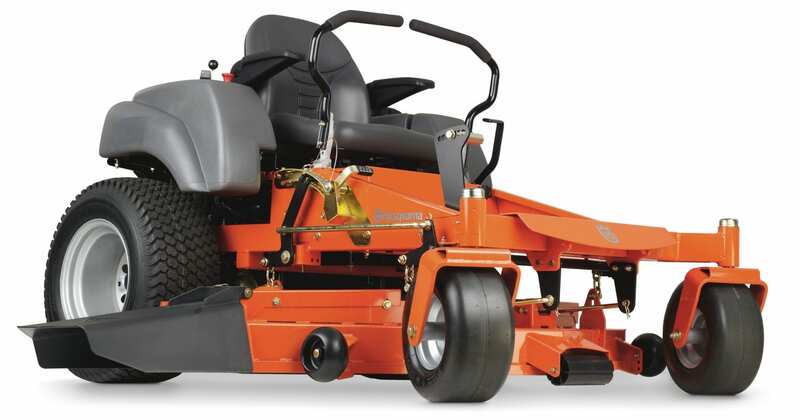 From zero-turn mowers, automowers and blowers to trimmers and chainsaws, Husqvarna has you covered. And the more you buy, the more you get in return. Husqvarna delivers maximum benefits with one phone call—instead of minimum benefits with many different companies (and many, many phone calls). No other company comes close to the range of our products. Up to 0% financing for 48 months! Financing Available – pre-qualify online and bring it with you. Get exceptional offers, rebates, and giveaways. Subject to prior sale. While supplies last. Please check back often.